We have represented institutional lenders and borrowers on construction, permanent and other financing packages, including equity and mezzanine lending. We have experience in revolving credit facilities with REIT and up-REIT borrowers, including multi-state real estate serving as collateral. One of our partners spent many years serving as in house counsel for a national bank doing all of their commercial real estate lending work, including closing several hundred loans of various sizes and with various types of property. We have also represented buyers in the purchase and sale of participations and co-lending interests in established loans, including the sale of troubled loans. 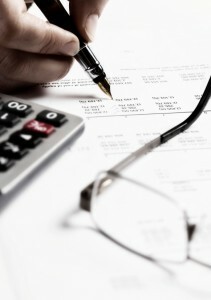 Having represented both sides of the loan, we are in a unique position to provide you realistic advice on what is reasonable and how to protect yourself as well as how to structure loan documents to allow the operation of the underlying business or property to continue with maximum profitability.